It’s no longer all about South Beach with its images of roller-bladers, fitness aficionados, the Versace mansion and a host of rebranded Art Deco-style boutique hotels. 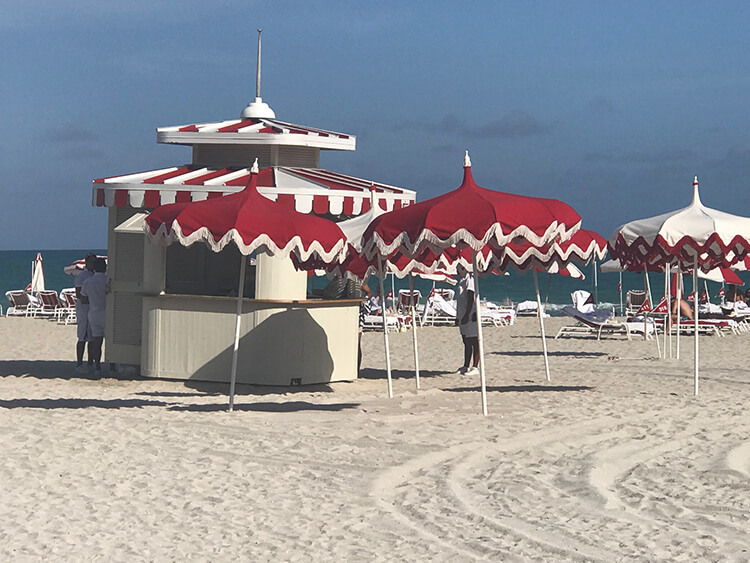 The Miami Beach scene has moved north and South Beach has, to an extent, become a relative shadow of what it used to be. 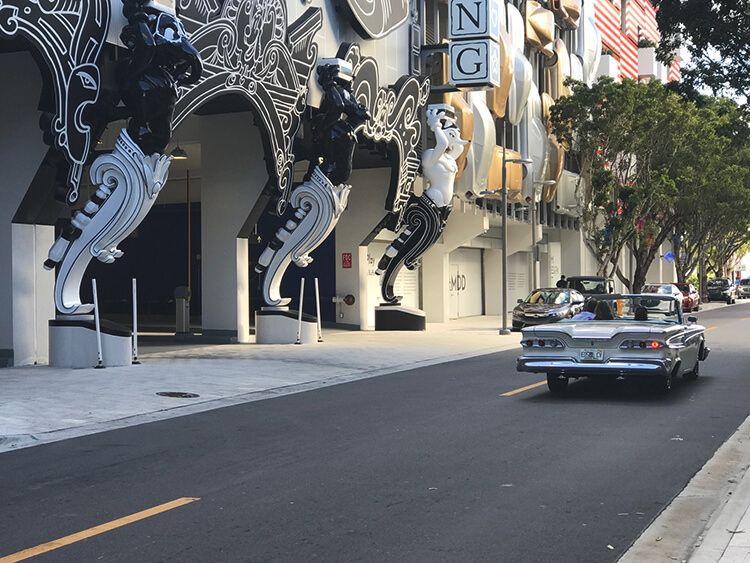 Whereas there are some exclusive condominiums and good restaurants south of 5th street in the South Point District between 1st and 5th, the epicentre of Miami Beach has now moved to what is known as Mid-Beach. This area of Collins Avenue, between 23rd and 45th streets, with the ocean on one side and Indian Creek intracoastal waterway on the other, is where most of the action is to be found these days. 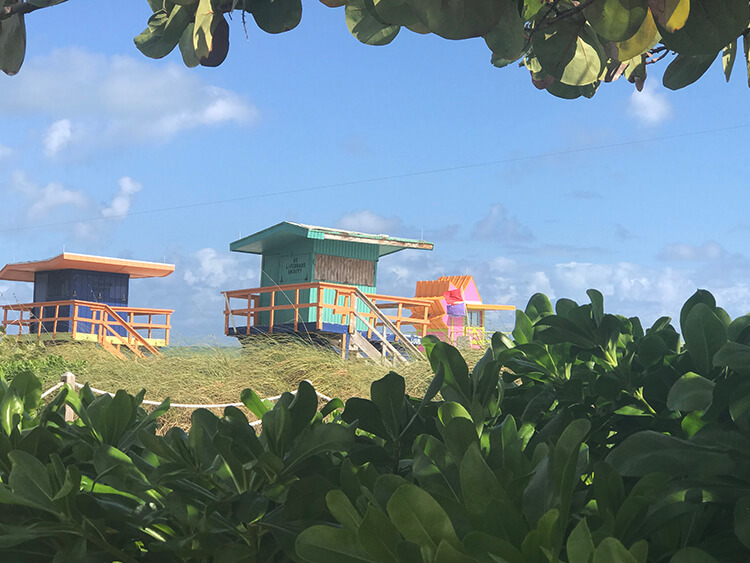 And whereas Miami was all about the beach it has now developed into far more of an international financial centre as well as a cultural city, which happens to have a vibrant beachfront area. 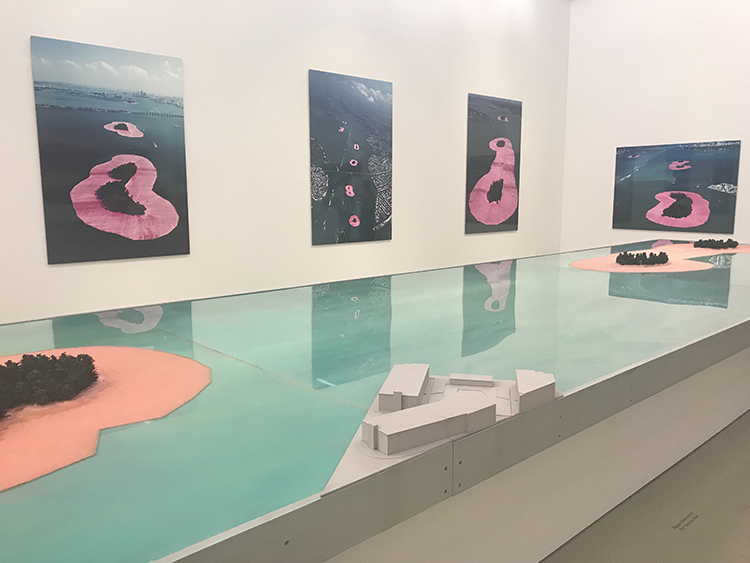 The ‘new’ Miami has an important contemporary art scene with world-class museums such as the Pérez, the ICA and Bass. 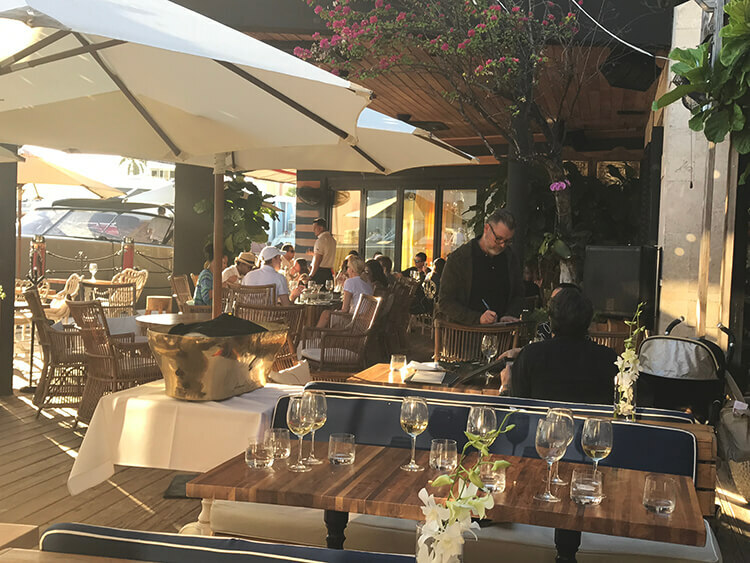 It also has the finest in luxury brand shopping in its Design District, which was conceived by high-profile real estate developer and art collector Craig Robins, as well as a number of excellent restaurants. This oceanfront city, with its mild winters and high number of days of sunshine each year, is less than three hours’ flying distance from New York and under an hour from the Bahamas. 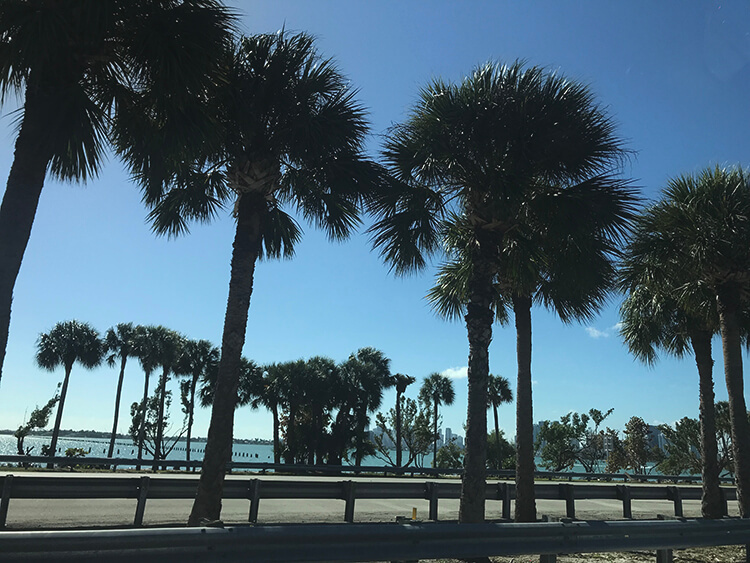 It may not be beautiful in the conventional sense, and parts are dominated by high-rise skyscrapers reminiscent of many other modern American cities, but it has energy and diversity and is a good centre from which to explore the Florida Keys and the Everglades. However, what it offers by way of great art, shopping and fine dining is not matched in terms of luxury hotels and service is often lacking. This is an area of concern so take note, compromises have to be made. If you are considering an exceptional vacation in one of the world’s most exclusive locations, contact us.